Critical Fall Height – you can be sure that all of our products are designed with safety as a priority. 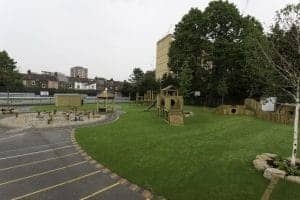 According to British Standards EN 1177:2008 all play equipment with a free fall height above 0.6m requires a critical fall height certified flooring around the play equipment (this is the maximum platform height from which a child can fall from).The maximal fall height should not be greater than 3m. This means that the free fall height shouldn’t exceed 3m. We strongly recommend that safety surfacing is used with our products. 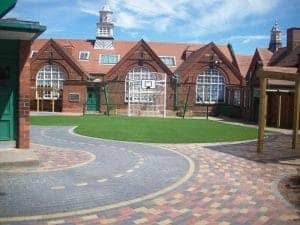 Our team of Playground Consultants will be able to advise you on suitable surfaces for your outdoor space. To book your FREE consultation with a Playground Consultant click here.